Checkout what’s happening around San Diego this February! Enjoy half-price admission to select museums in San Diego thanks to the San Diego Museum Council and Macy’s. 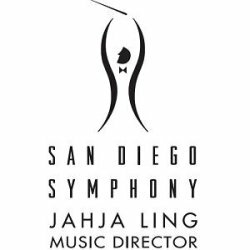 Listen to the ever-talented San Diego Symphony. Watch the world’s largest and most famous monster truck tour! Dress up in your best costume and compete for the win! Run this 15K course through Mission Gorge as part of the XTERRA SoCal Trail Run Series. 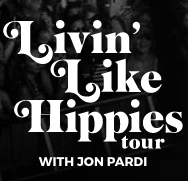 See Miranda Lambert live in concert during her Livin’ Like Hippies tour.